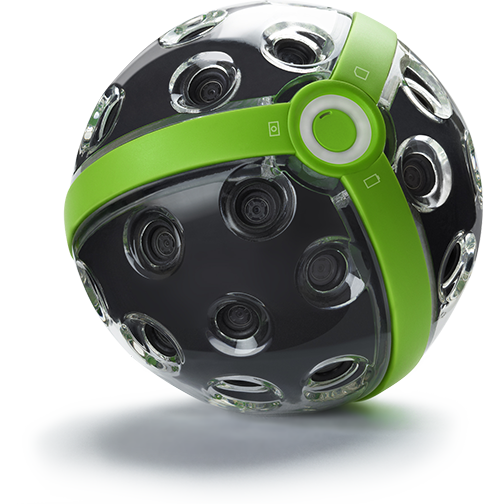 While the Transported platform can work with any 360° camera—including DSLRs with a fisheye lens and panoramic tripod—we have done some extensive testing of many cameras and have found the following to work best and easiest for creating VR tour content. The Transported platform can accept any equirectangular image, including stitched panoramas from DSLRs. 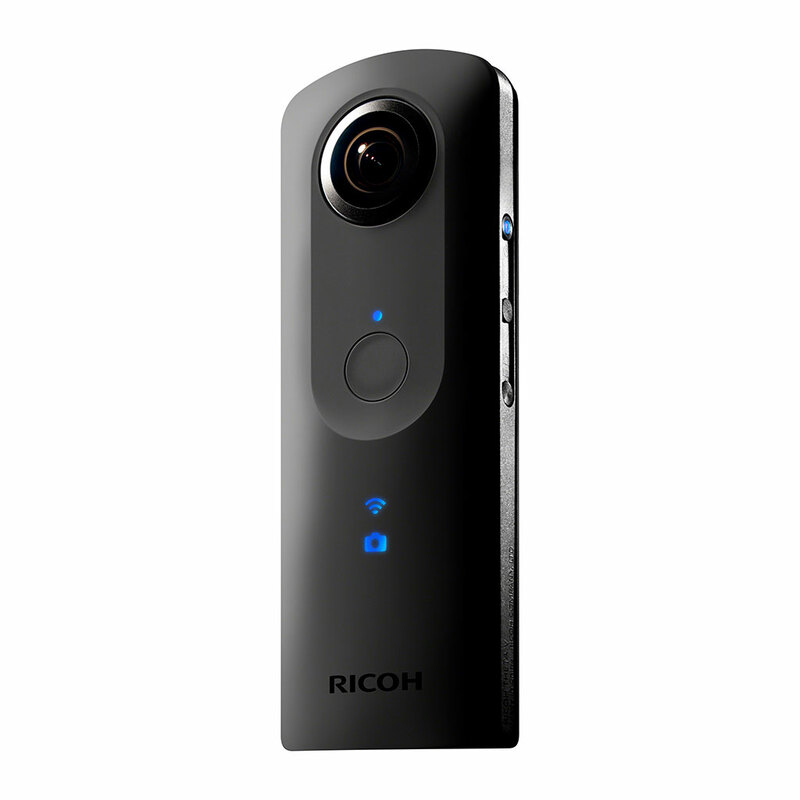 For true ease and efficiency, use a camera expressly made for 360° photography. The general rule of thumb is, the higher the still photo resolution, the better. For our recommendations on accessories, see this article.